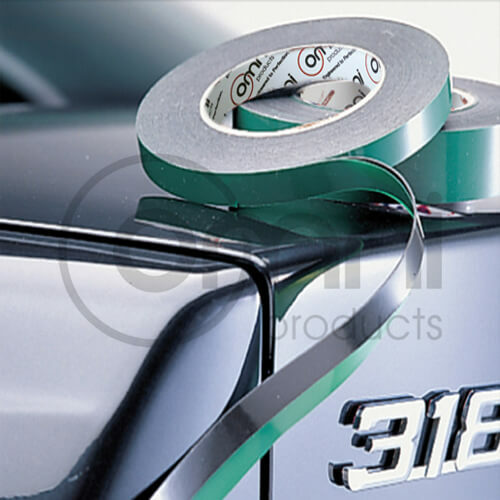 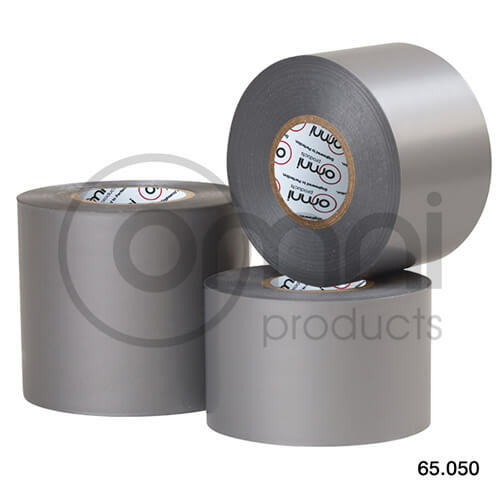 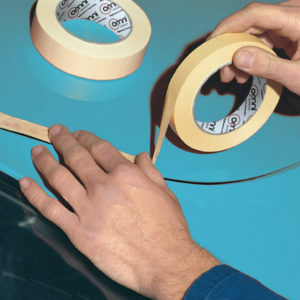 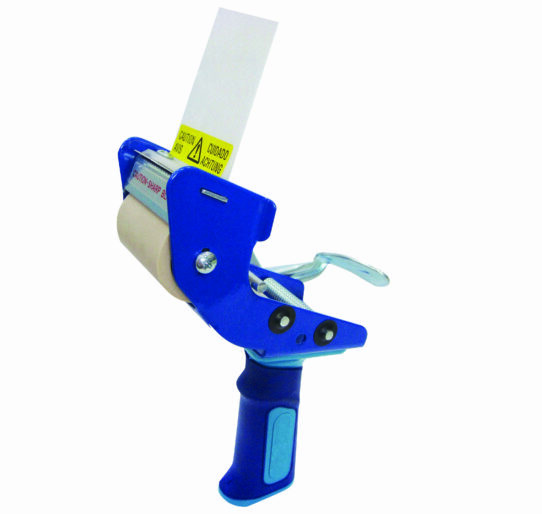 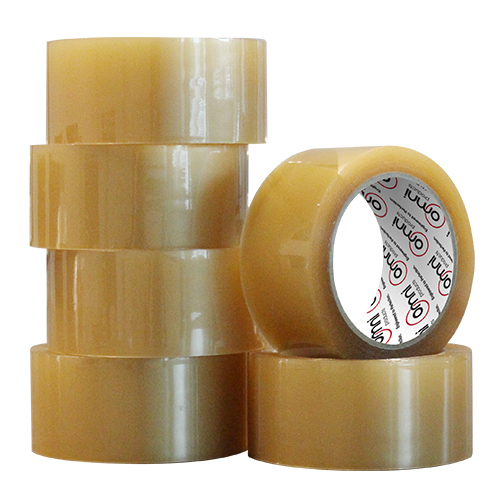 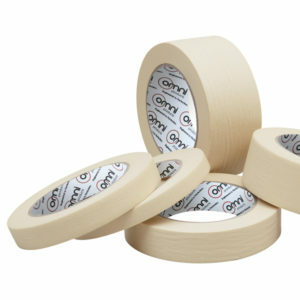 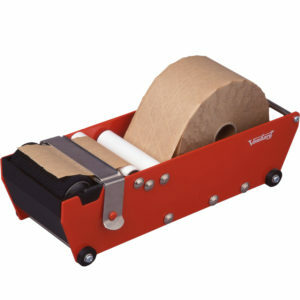 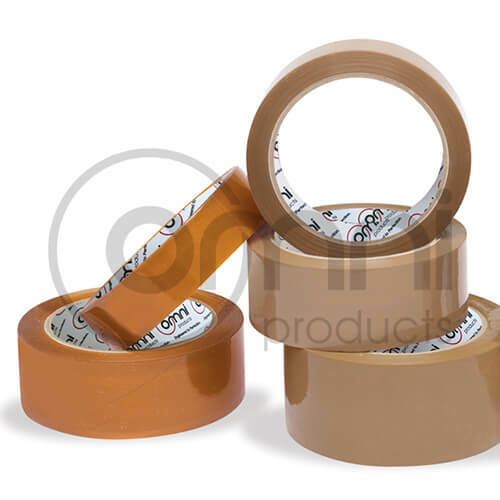 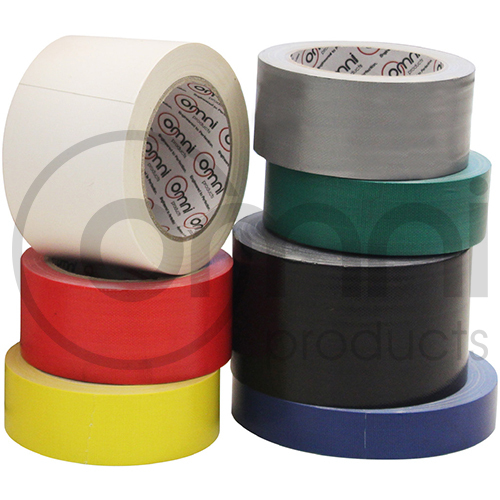 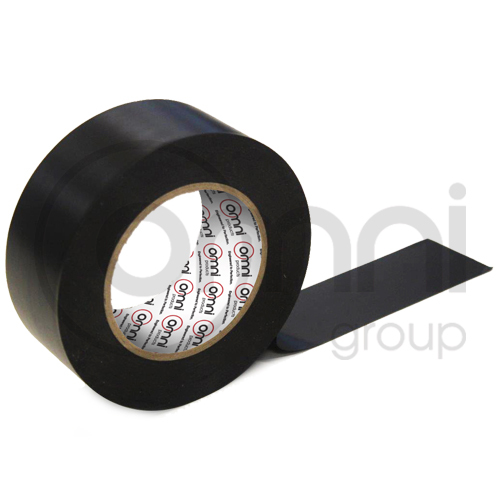 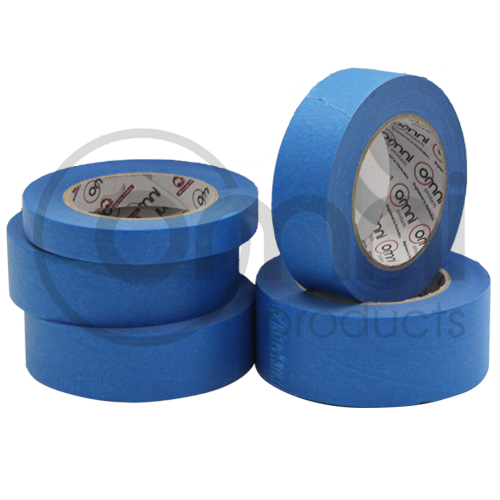 Adhesive Tapes : Packaging Tape, Duct Tape, Masking Tape, Foil Tape & More! 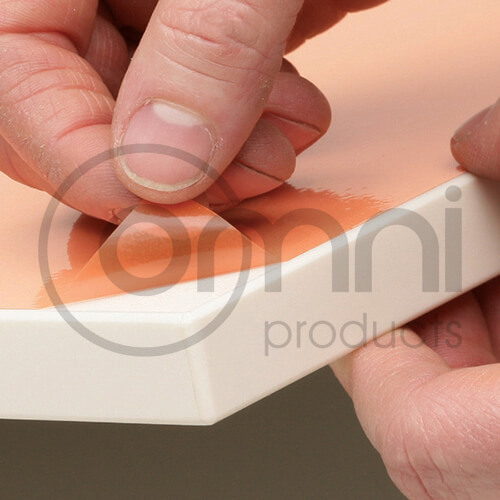 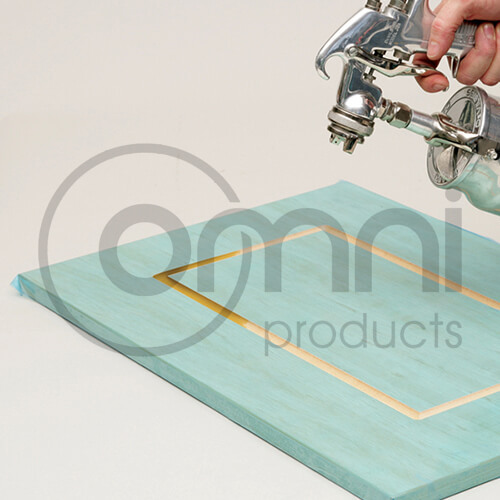 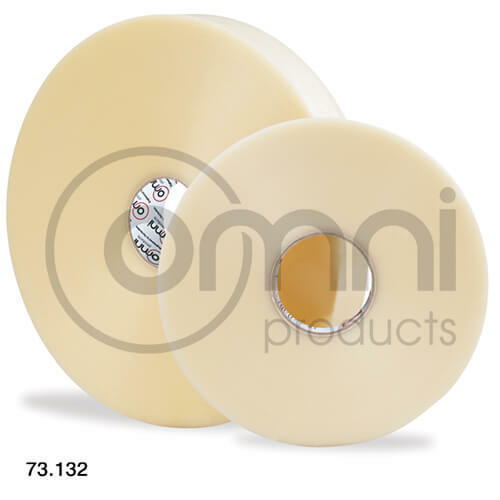 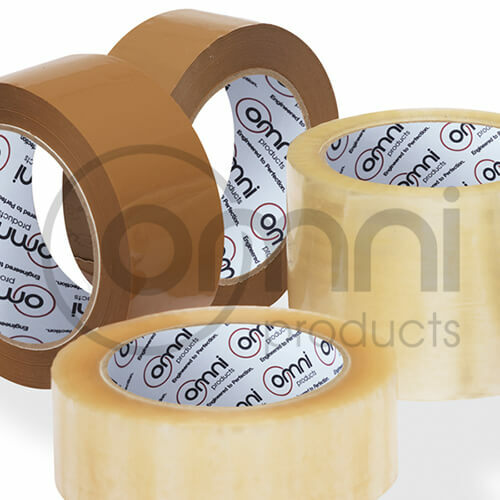 With over 25 years in the industry, the renowned Omni has developed a large selection of adhesive tapes to suit every application. 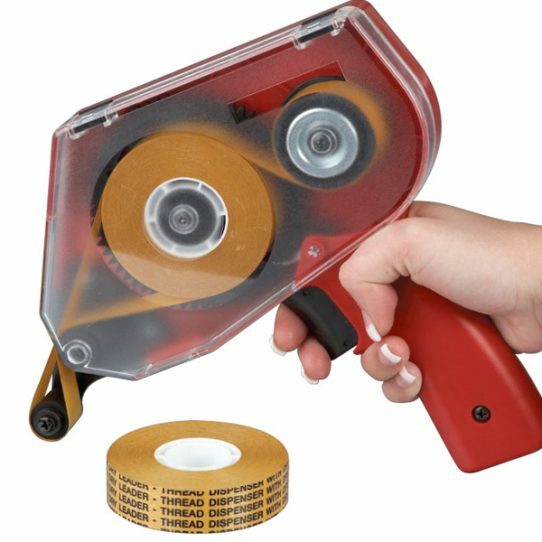 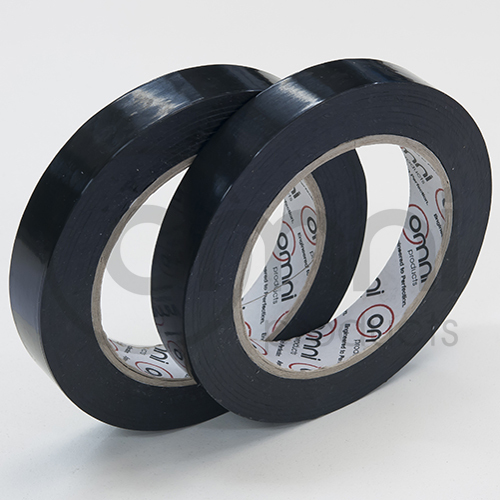 Our range of adhesive tapes includes packaging tape, machine tape, custom printed tape, double sided tape, masking tape, duct tape and more! 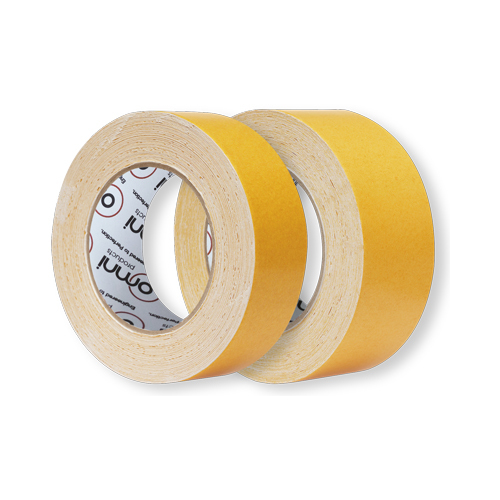 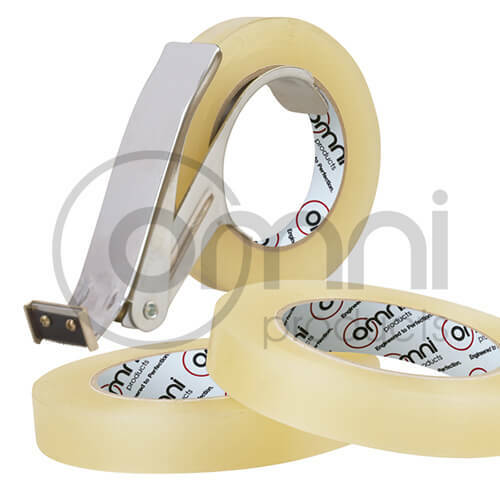 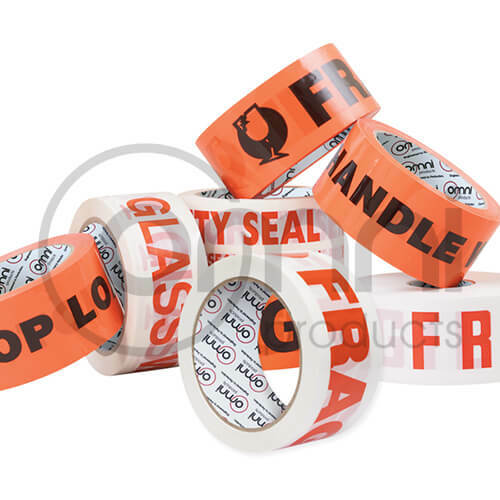 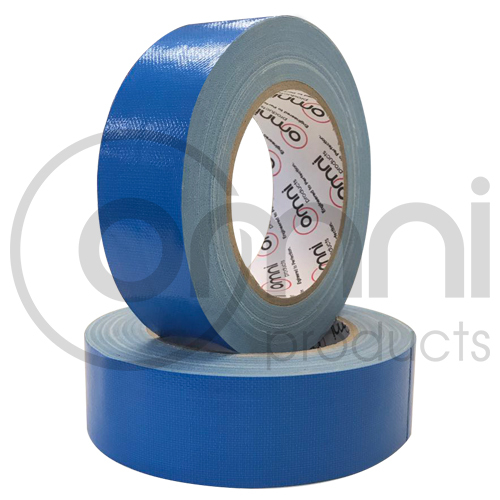 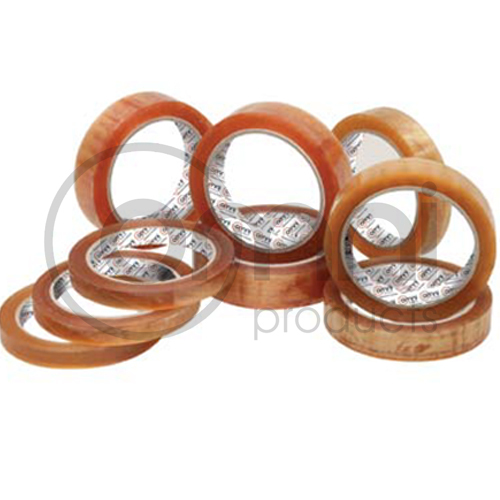 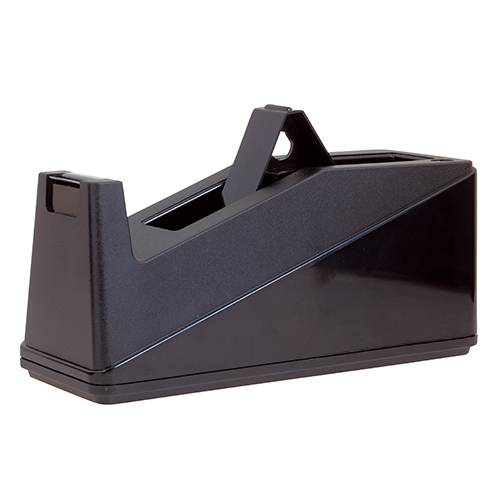 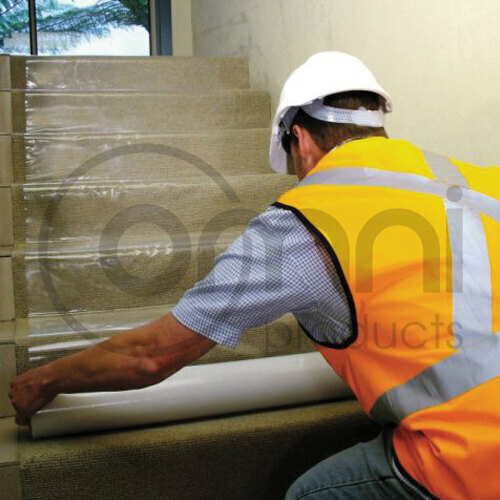 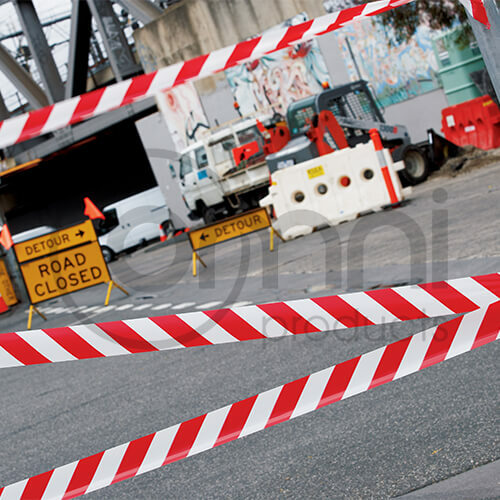 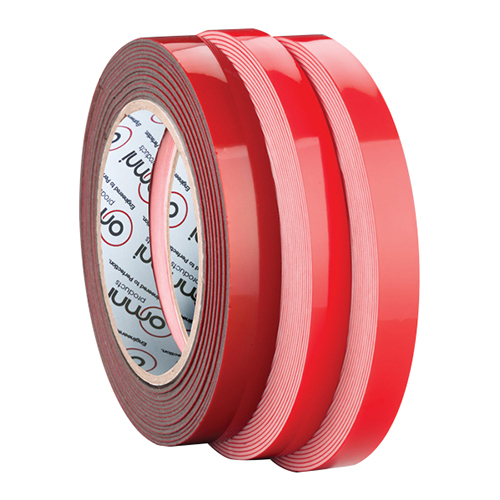 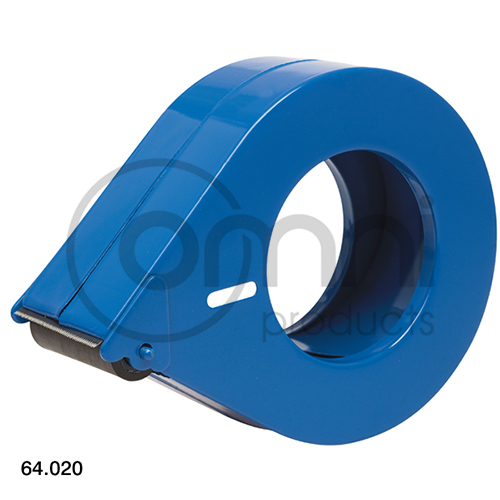 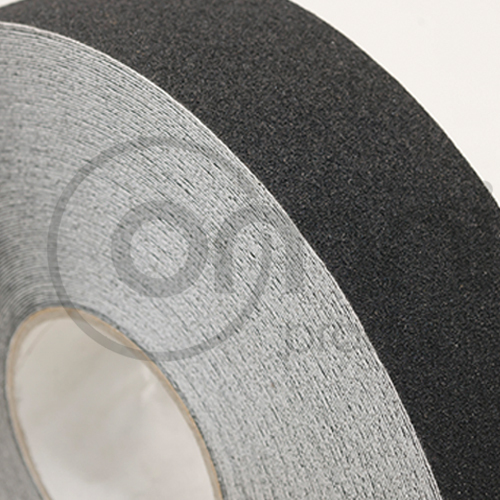 We also stock a range of non adhesive safety tapes used for barricading purposes. 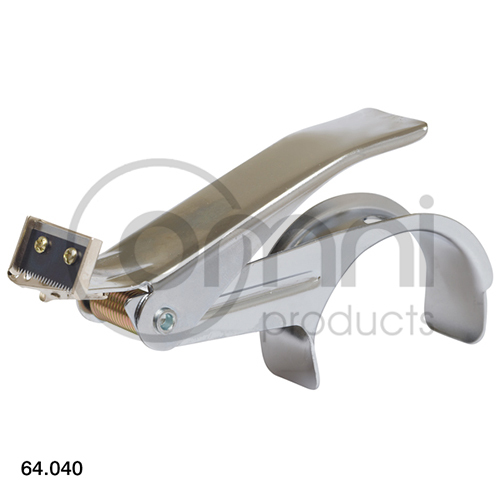 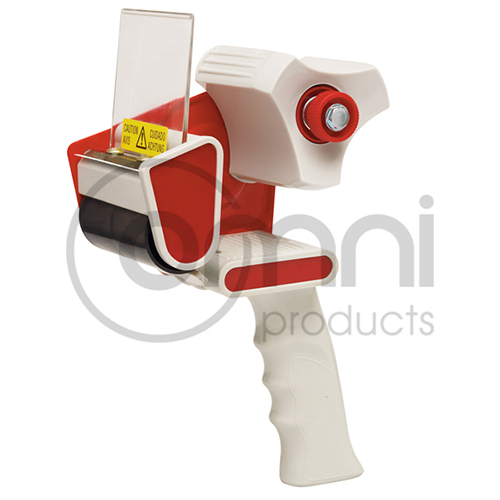 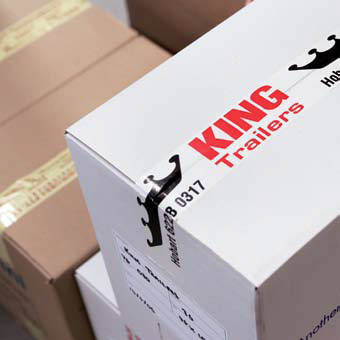 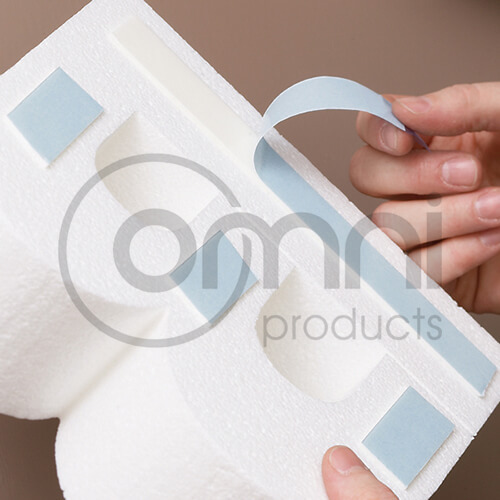 With local and overseas manufacturing facilities, customized packaging solutions is certainly our specialty. 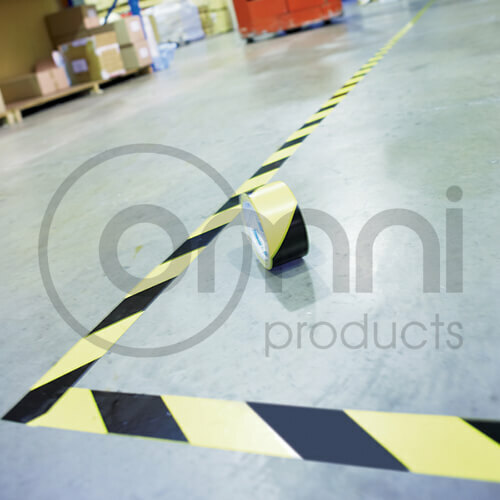 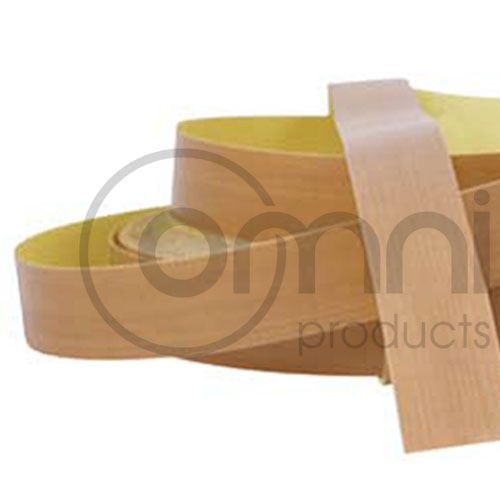 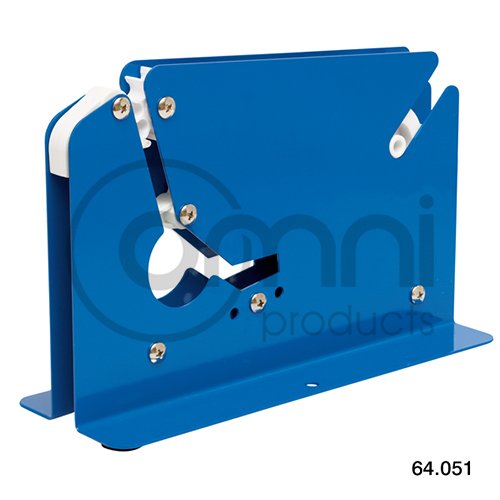 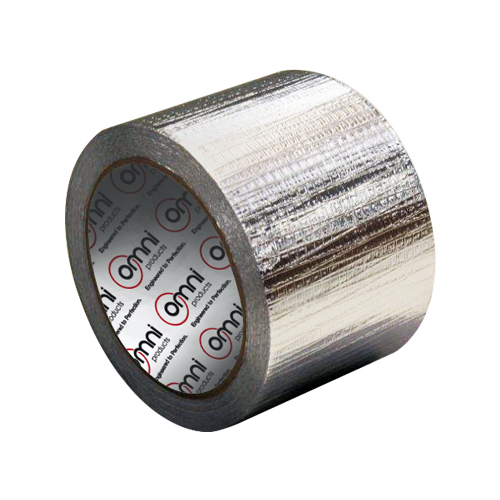 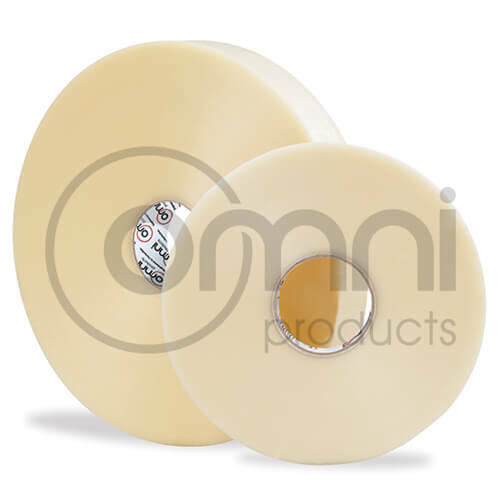 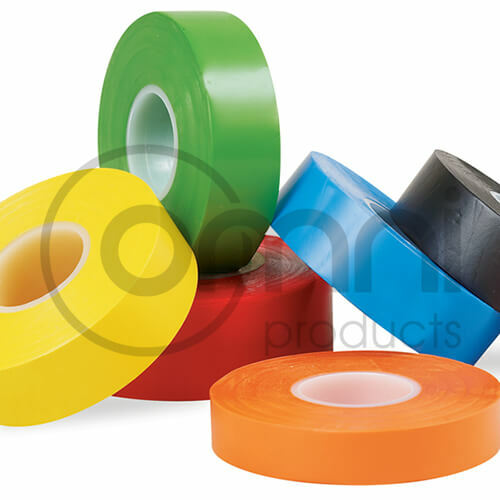 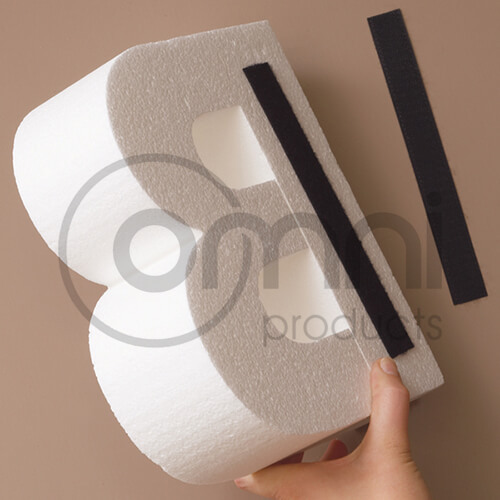 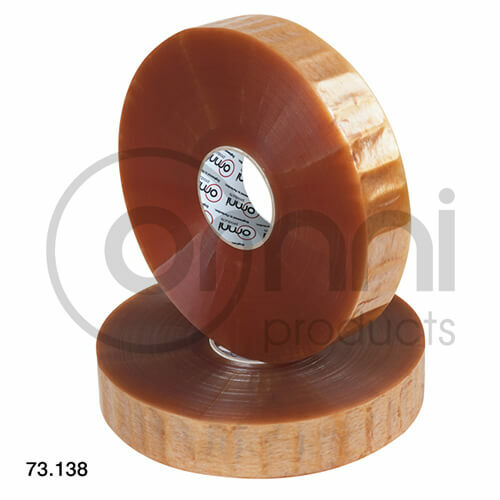 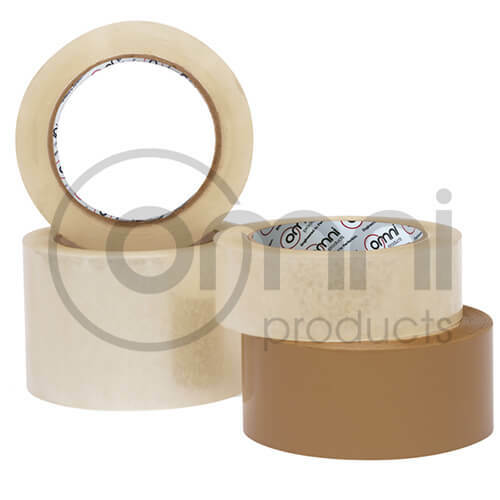 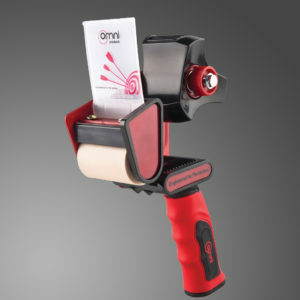 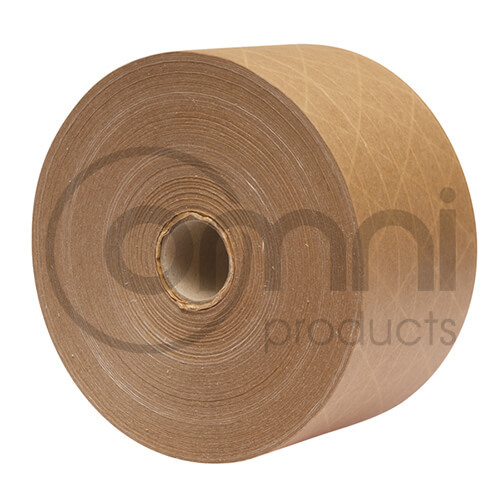 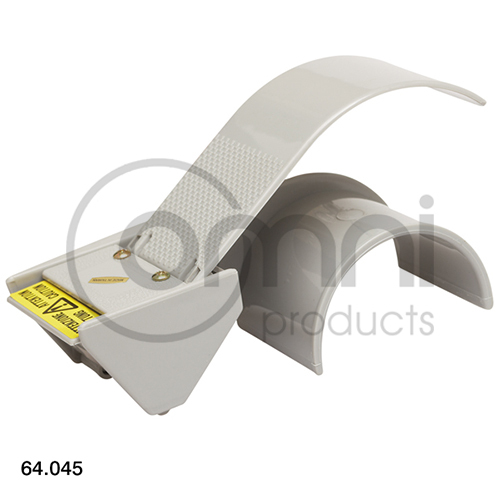 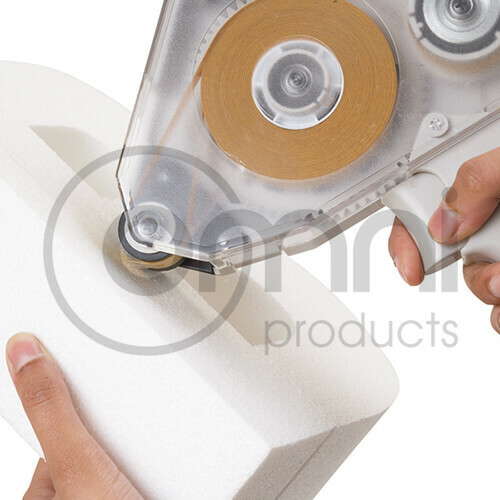 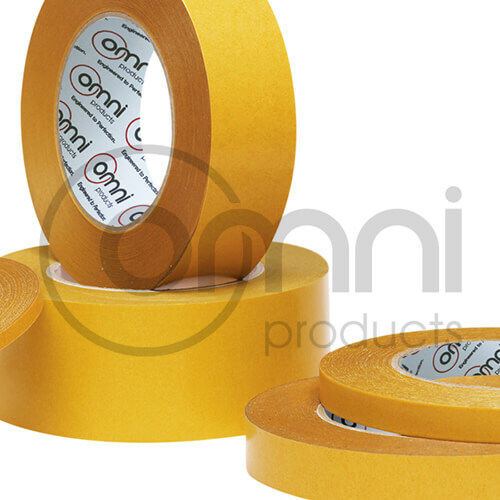 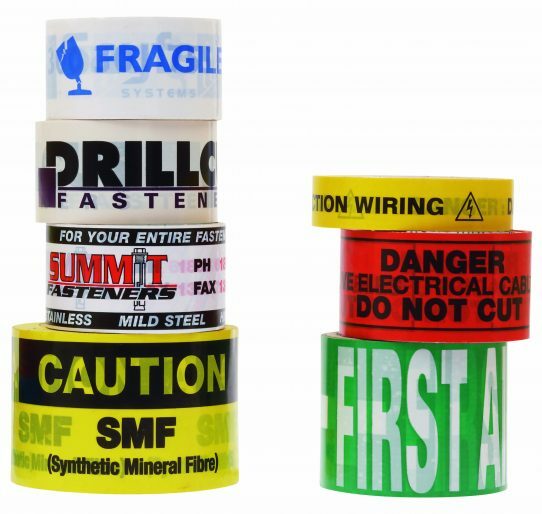 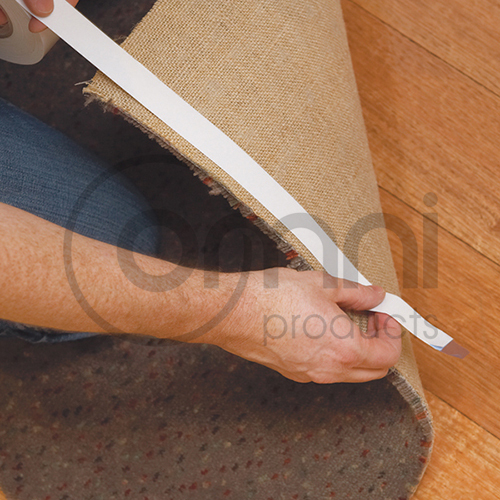 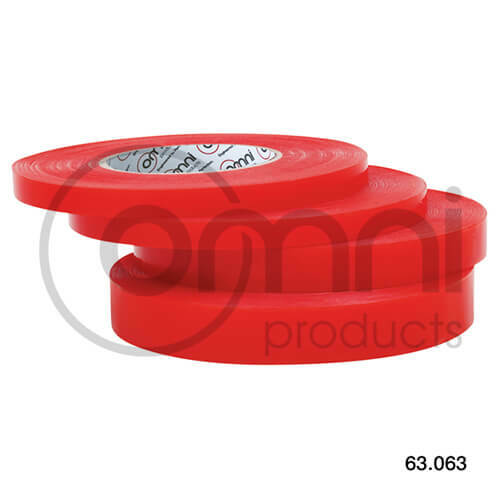 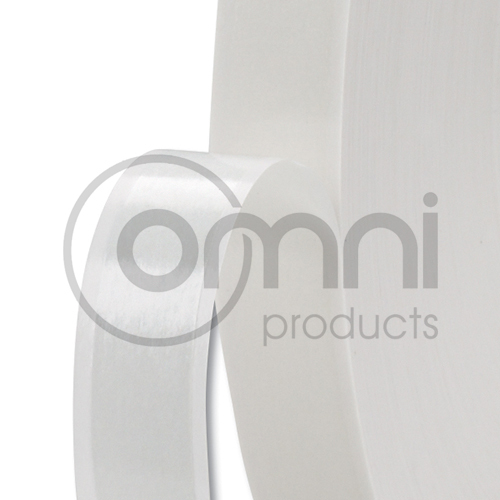 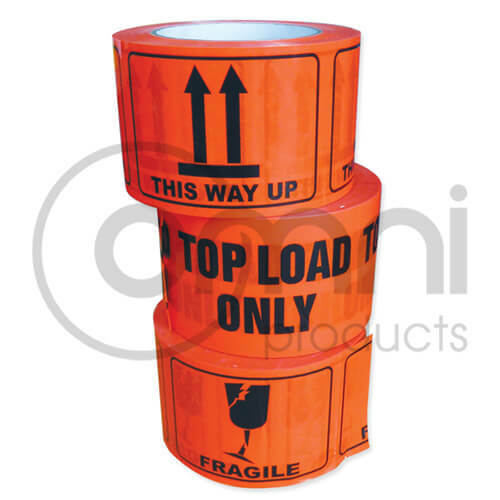 Omni is Australia’s leading customer printed tape manufacturer – buy direct and save! 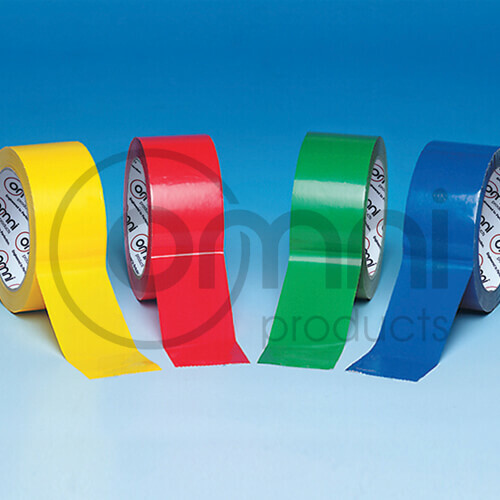 From the little cost of 2 cents per tape application enquire today as to how Custom Printed Tape will enhance your business. 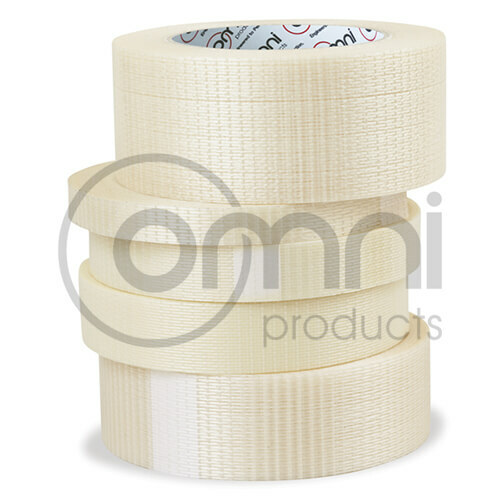 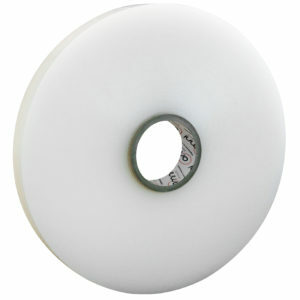 We can also custom slit adhesive tape to any required widths to suit your specific needs.